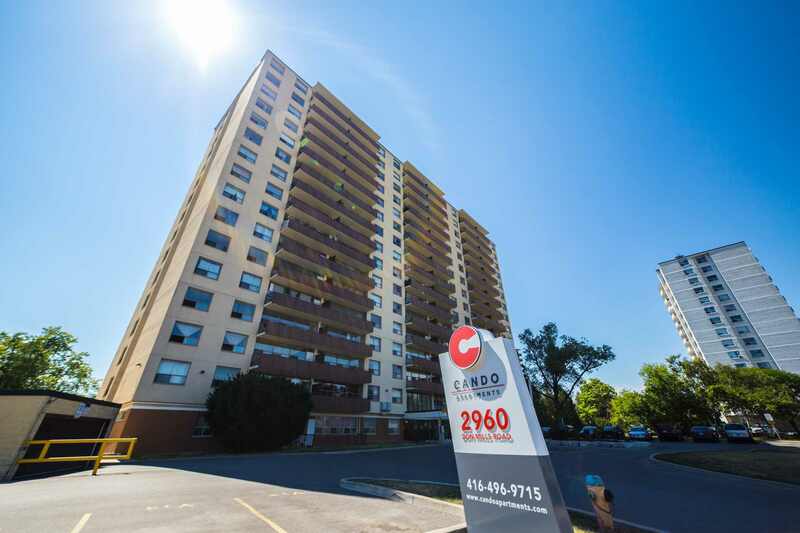 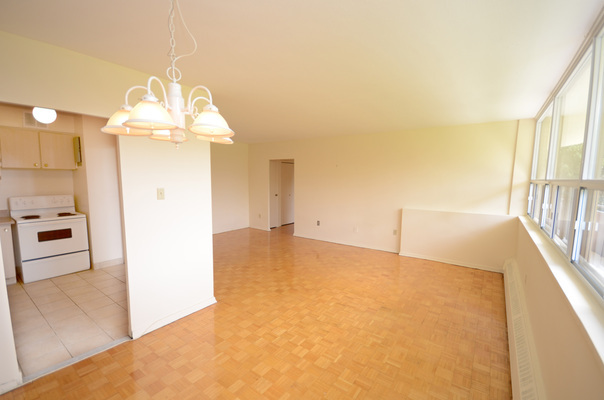 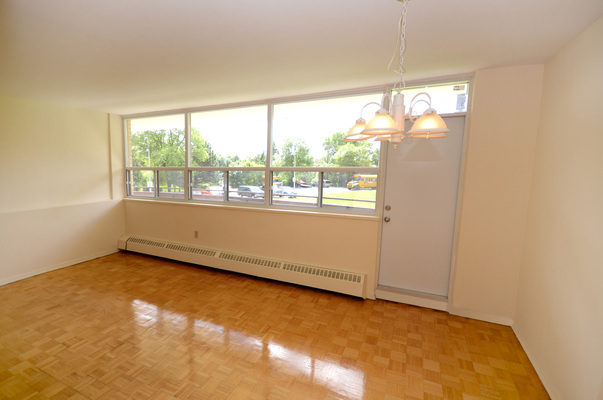 This apartment for rent is located in the Don Valley Village neighbourhood of Toronto near Don Mills Road and Sheppard Avenue. 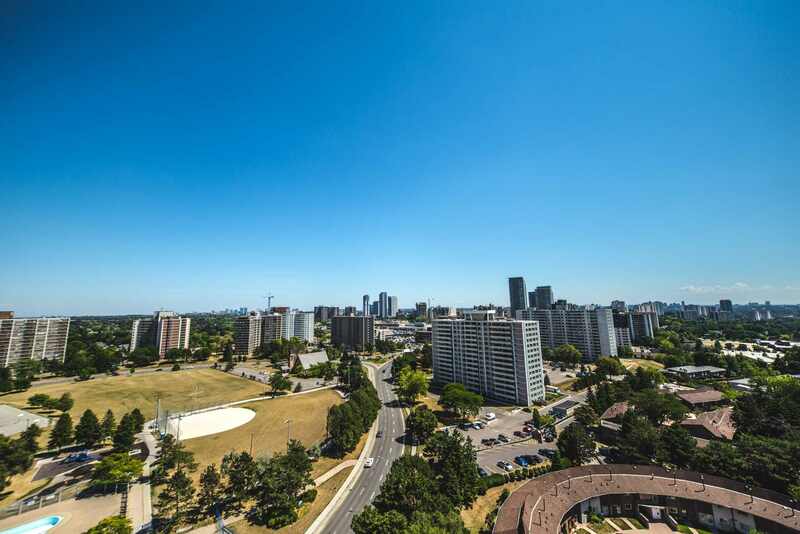 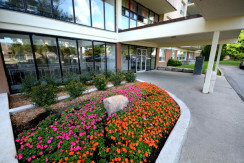 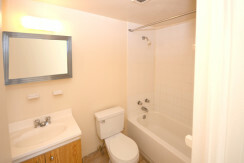 The building is is close to Highway 401 and Highway 404 and it offers specious suites and great nearby amenities. 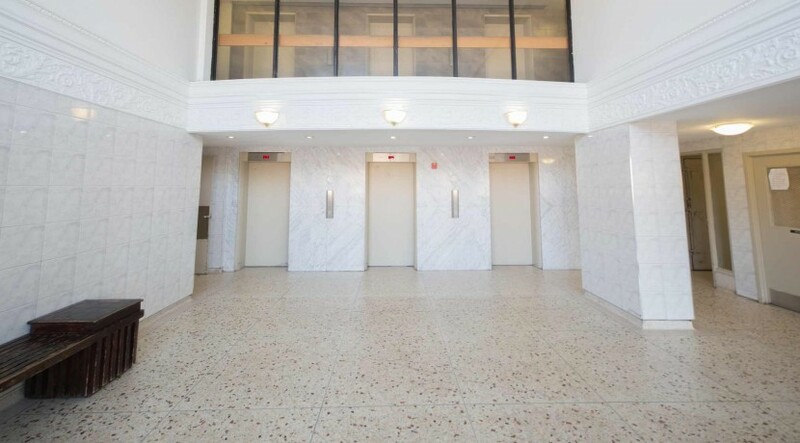 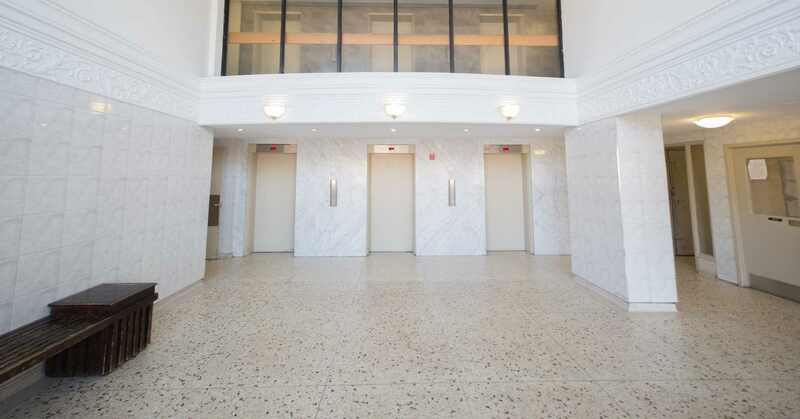 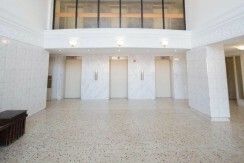 The building with the Don Valley Village apartment rentals has new stainless steel elevators. It is conveniently located near Highway 401, Highway 407 and Highway 404. 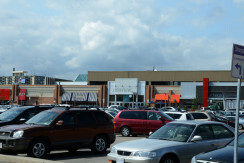 Two shopping areas are easily accessible. 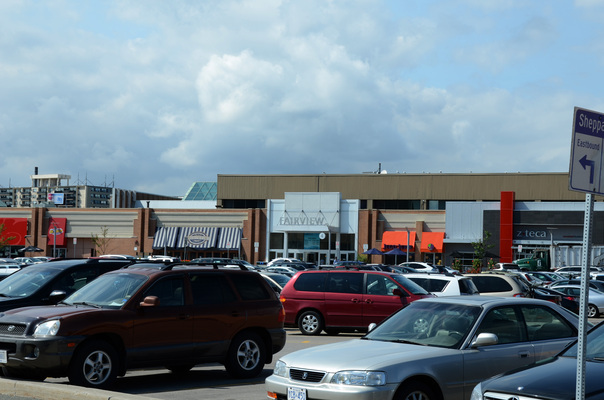 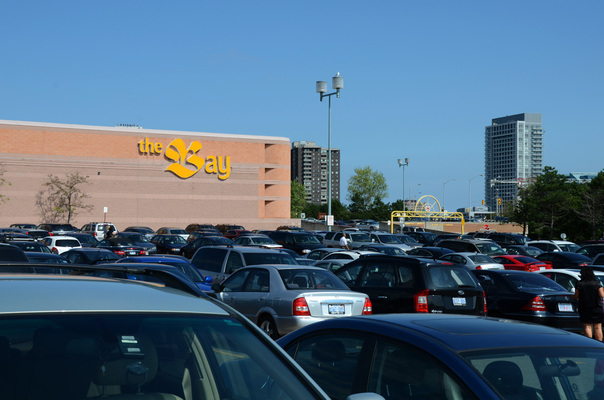 Agincourt Mall is a five minute walk away and the Scarborough Town Centre is a ten minute drive away. 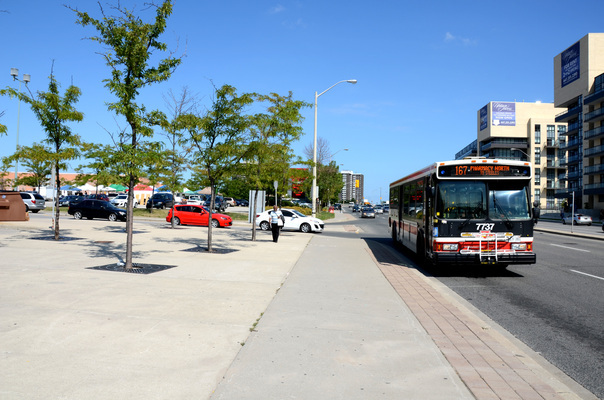 Two subway stations, Kennedy Station and Don Mills Station, can be reached in a ten minute drive. 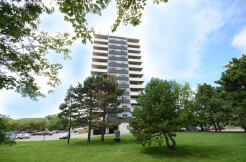 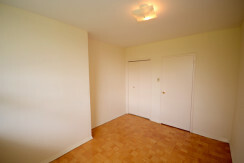 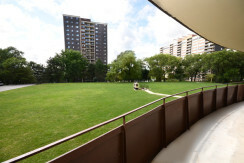 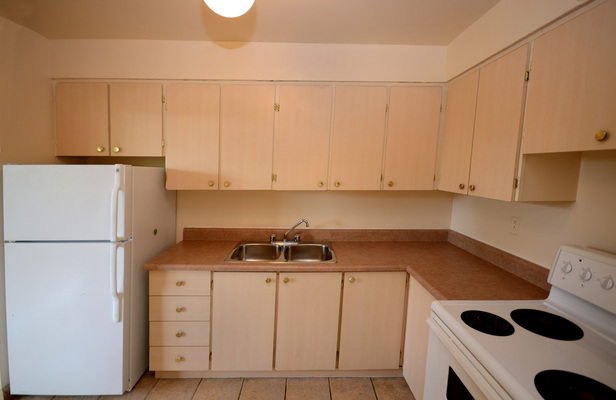 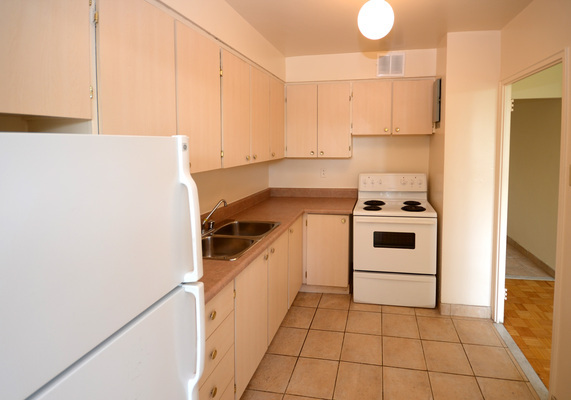 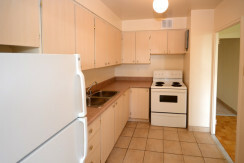 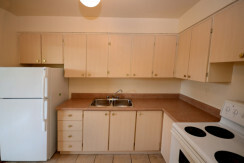 These Don Valley Village apartment rentals are close to all amenities. 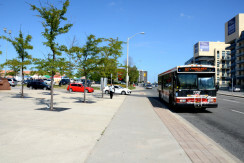 The proximity to highways and subway stations gives residents at this location convenient access to the rest of Toronto. 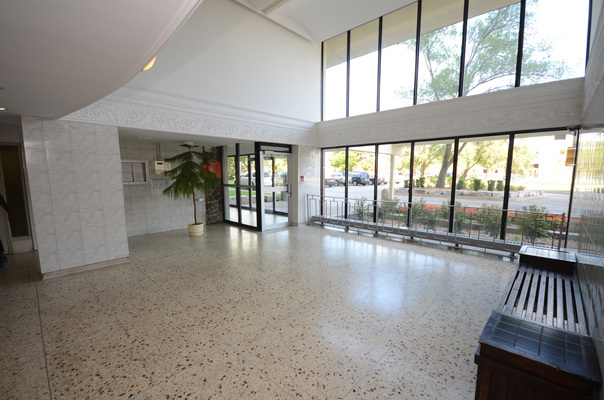 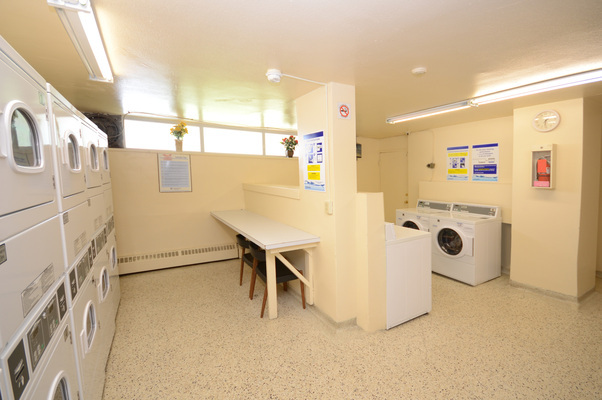 Building amenities include indoor parking, outdoor parking and a central laundry. 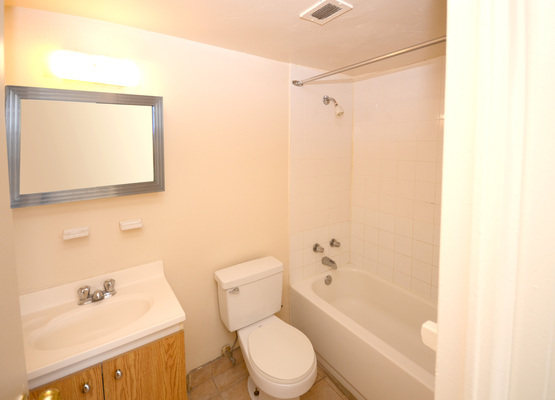 Hydro is included. 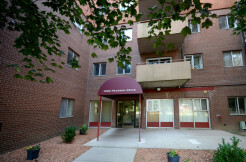 There is a bus stop next door to the apartment building. 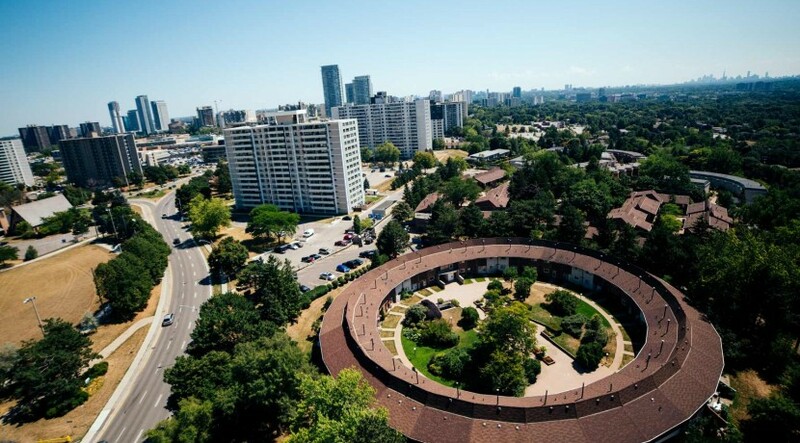 The subway station at Don Mills and Sheppard is approximately an eight minute walk away. 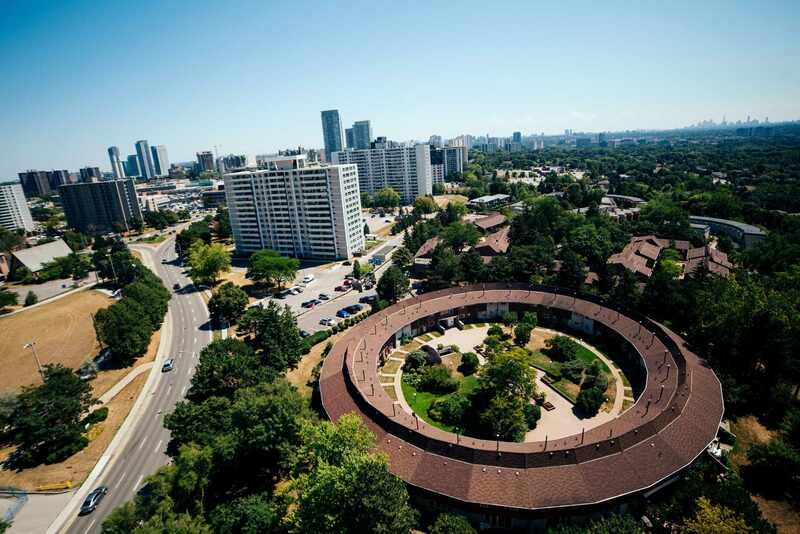 North York General Hospital is a five minute drive away. 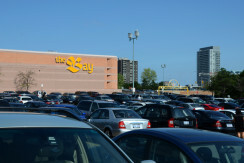 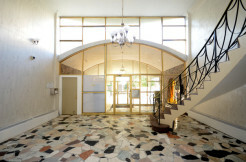 A supermarket and other stores are located at the Peanut Plaza which is only a five minute walk away from the building. 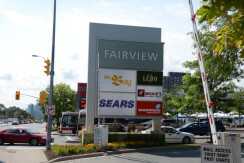 There are a variety of restaurants at the Fairview Mall. 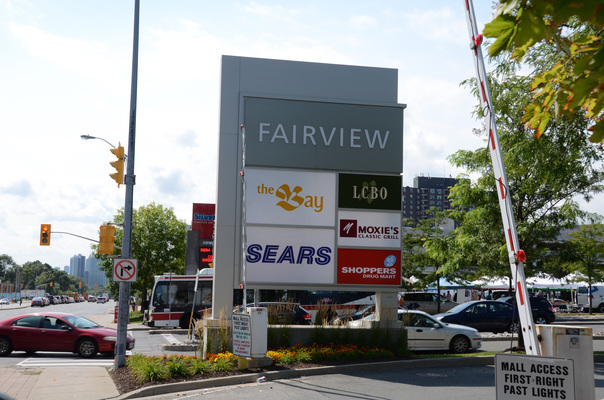 The mall is only an eight minute walk away from these apartment rentals. 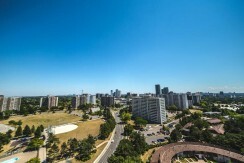 The Don Valley Village neighbourhood is located in Toronto north of Highway 401 and west of Highway 404. 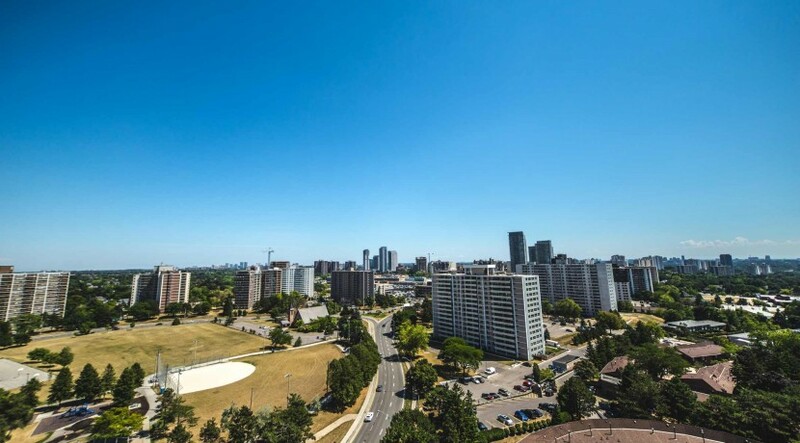 The neighborhood’s boundaries are Finch Avenue on the north, Sheppard Avenue on the south, Leslie Avenue on the west and Highway 404 on the east. 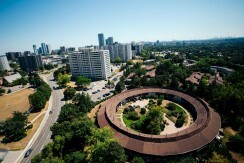 The neighbourhood has low and middle income housing. 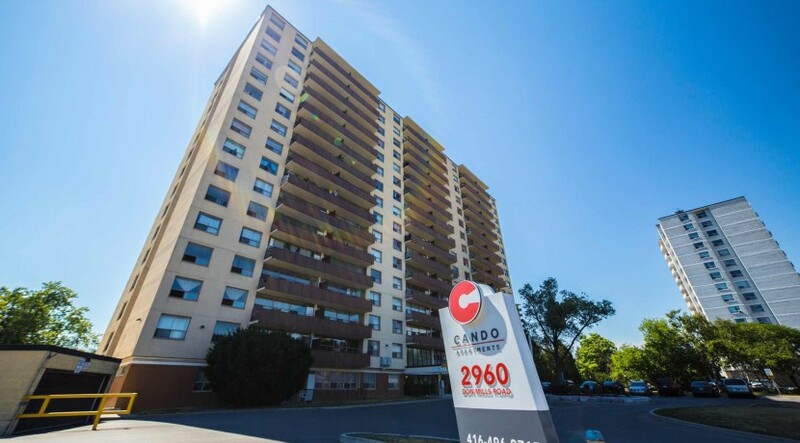 Many recent Canadian immigrants make their homes here. 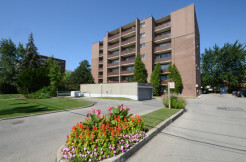 Two housing options in the area are single family homes and condominiums. 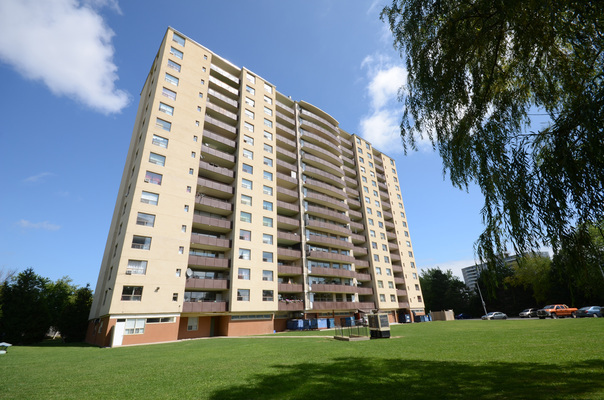 The percentage of rentals and multi-family housing is higher in this area than it is in some other neighbourhoods in Toronto. 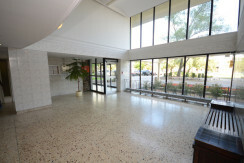 Other Attractions, Points of Interest, etc.